Although many consumers aren't aware of it, there's something called the Magnuson-Moss Warranty Act that provides the basis for many of the consumer protections we take for granted. Introduced by Sen. Warren Magnuson (D-Wash.) and Rep. John Moss (D-Calif.) and enacted in 1975, the measure puts some teeth into the "implied warranty" -- the principle that a product should be suitable for the purpose for which it's sold. In other words, a dishwasher should wash dishes and should be repaired or replaced if it doesn't do so for the period covered by the warranty. 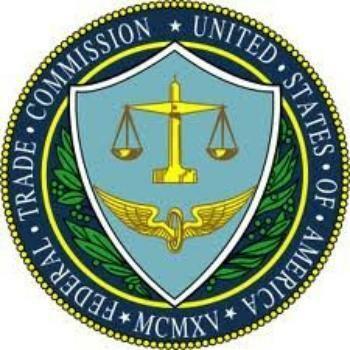 The Federal Trade Commission writes the actual rules under which the law is interpreted. It also publishes gidelines for manufacturers and merchants, helping them staying within the law. Today, the commission said that after a years-long review, it is leaving most of its existing rules in place and tightening its interpretation to clarify that "implied tying" is deceptive. The term refers to warranty language that implies to a consumer that warranty coverage is conditioned on the use of select parts or service. Auto manufacturers, for example, sometimes try to weasel out of making repairs by arguing that the warranty was voided when the consumer took his car to an independent mechanic for routine service. Earlier this year, in a recent example, the FTC alleged that BMW, through its MINI Division, violated a provision in the Warranty Act that prohibits companies from requiring that consumers – in order to maintain their warranties – use specific brands of parts or specified service centers (unless the part or service is provided to the consumer without charge). The stiffer new interpretation holds that such conduct is deceptive, a stronger interpretation than was previously in force. The commission also said that the implied tying rule will now apply to the insurance business, as long as conflicting state laws are not involved. TV Shopping for Sunday's Big Game?